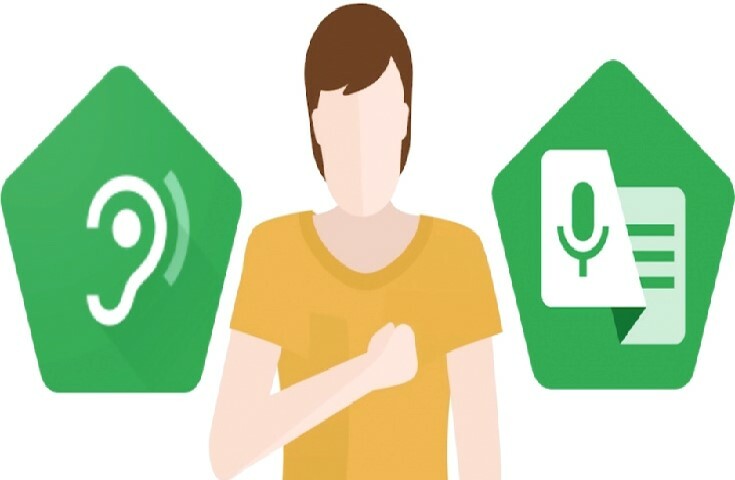 Google has launched two new apps meant for the people who are hearing impaired. The new apps are named as Live Transcribe and Sound Amplifier. The apps are specially released for the people, who find it difficult to communicate with other people due to hearing impairments. The Live Transcribe app will show the users spoken words on the screen, and Sound Amplifier works by amplifying the pitch and making it easier to hear. The Live Transcribe is one interesting application that can listen to the people by using the Microphone and shows what they are speaking. The app supports 70 languages so the users will not have any issues with the translation and transcribing. The app only uses Android’s Microphone and does not require any additional instrument to hear or process the audio. The app uses the cloud-based engine from Google to understand and produce appropriate captions in the selected language. Also, Live Transcribe comes with the Type-back keyboard support, using which the people can type what they want to say, and the app will speak it loudly to another person. The app is currently in the Beta phase on Google Play Store for Beta testers. The Sound Amplifier app was announced in Google’s I/O conference last year. The app listens to the sounds from the Android smartphone’s Microphone and amplifies the pitch so the hearing-impaired can hear the voice. The app uses the Headphone microphone to capture perfect sound and eliminates the environmental noises. It’s good for those whose hearing capabilities are decreased and are not able to hear sounds correctly and need the help of headphones. Currently, the Sound Amplifier app is available on Google Play Store for devices running on Android 9.0. Also, these two apps come pre-installed on Google Pixel 3 Smartphones.